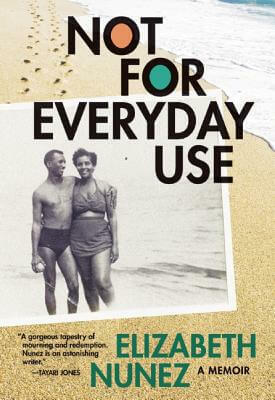 Elizabeth Nunez immigrated to the US from Trinidad after completing high school there. 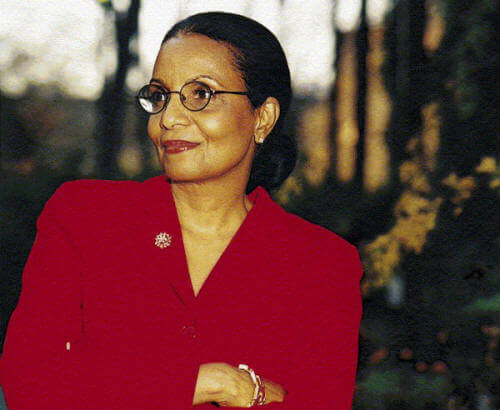 She received a PhD in English from New York University and is a Distinguished Professor at Hunter College, the City University of New York. 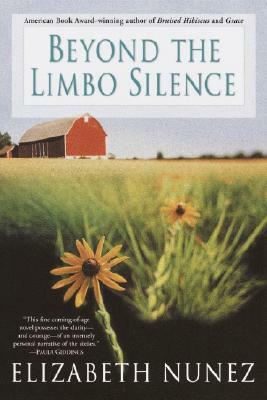 Dr. Nunez is the bestselling and award-winning author of ten novels and a memoir. 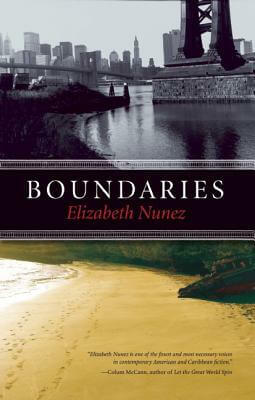 Boundaries (Akashic Books, 2011), was selected as a New York Times Editors' Choice and was nominated for a 2012 NAACP Image Award. 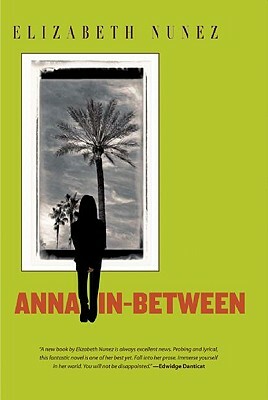 Anna In-Between (Akashic Books, 2009) received starred reviews from Publishers Weekly, Booklist, and Library Journal and was a New York Times Editors' Choice. 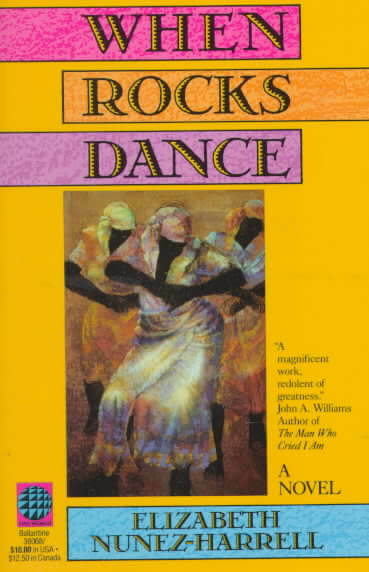 It was selected for the 2010 PEN Oakland Josephine Miles Award for literary excellence. 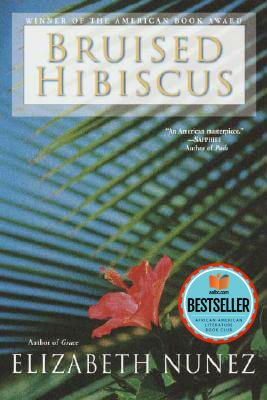 Nunez's other novels include Prospero’s Daughter (2010 Trinidad and Tobago One Book, One Community selection; New York Times Book Review Editors' Choice, 2006 Florida Center for the Literary Arts One Book, One Community selection, and 2006 Novel of the Year for Black Issues Book Review); Bruised Hibiscus (American Book Award); Discretion (short-listed for the Hurston/Wright Legacy Award); Grace; Beyond the Limbo Silence (Independent Publishers Book Award in Multicultural fiction category); and When Rocks Dance. 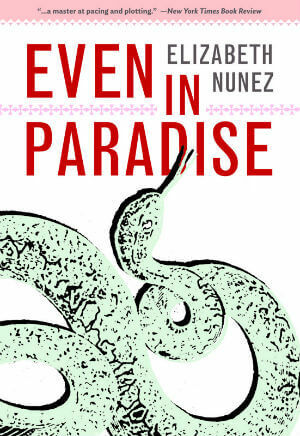 Most of Nunez's novels have also been published as audio books, and two are in translation, in Spanish and German. 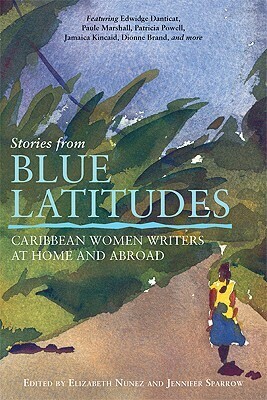 Nunez has also written several monographs of literary criticism published in scholarly journals and is co-editor of the anthology, Blue Latitudes: Caribbean Woman Writers at Home and Abroad. 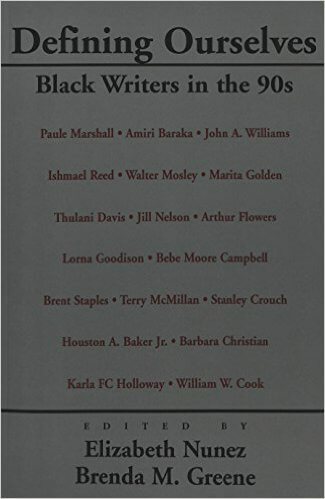 Nunez was co-founder of the National Black Writers Conference, which she directed for eighteen years with grants from the National Endowment for the Humanities, and was executive producer for the 2004 New York Emmy nominated series, Black Writers in America. 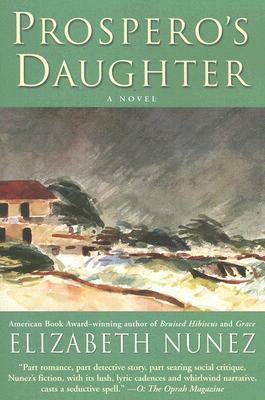 Her recent awards include the 2011 Writers for Writers Award from Poets and Writers; a 2012 Lifetime Literary award from Trinidad and Tobago: and a 2013 Outstanding Trailblazer Award from the National Council for Research on Women. 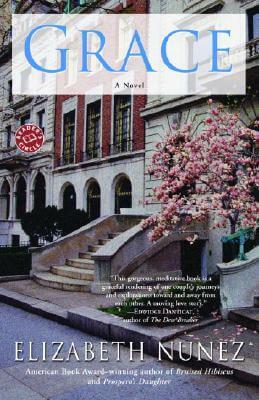 Nunez was among twelve writers, selected by the Folger Shakespeare Library and the PEN Faulkner Foundation, whose essays appeared in a chapbook celebrating the exhibition in Washington DC on “Shakespeare’s Sisters.” She is a member of several boards, including the Center for Fiction, and is a judge for several national and international literary awards, including the Dublin IMPAC International Literary Award. 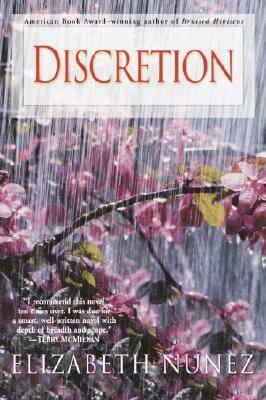 You may reach her at nuneznovels@gmail.com or on Facebook. 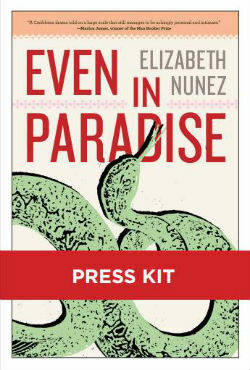 Tell us how much you like Elizabeth Nunez.